Using a custom date field, automatically set contacts who are on assignment back to available once the assignment is done. This is helpful for automating a small task that goes a long way in segmenting and knowing available contacts. 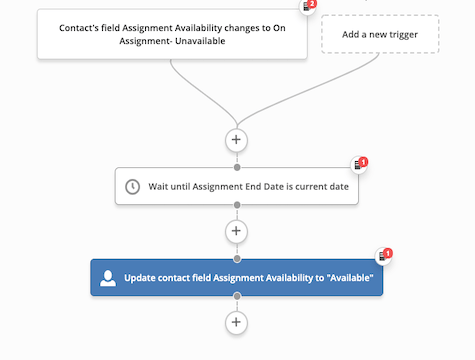 Before importing, build a custom field for tracking assignment availability.